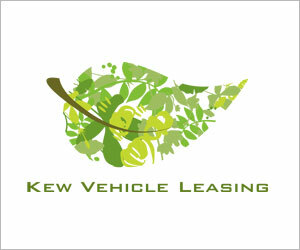 Home Low Cost Vans Who is the best supplier of business vans? 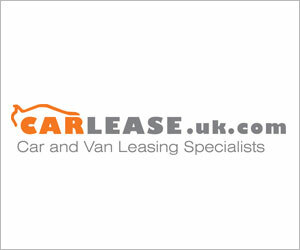 CURRENTLY that accolade belongs to Low Cost Vans, winner of our Best Van Small Fleet Leasing Company in 2013. 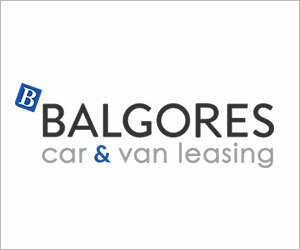 “We were delighted to win the award last year,” said managing director Rod Lloyd. I highly recommend companies entering the awards. 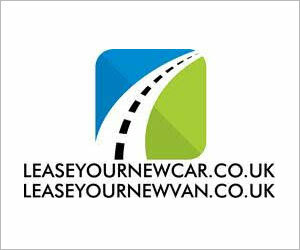 The Small Fleet Leasing Awards 2014 are now heading towards their final entries – if you run a van leasing company, should you be entering? 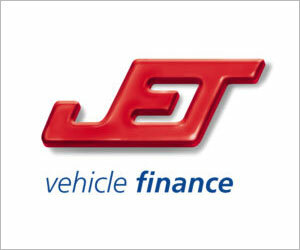 The Small Fleet Leasing Awards, run by Business Vans and Business Car Manager, are open to independent van and car leasing brokers who provide much needed vehicle finance into the SME market. 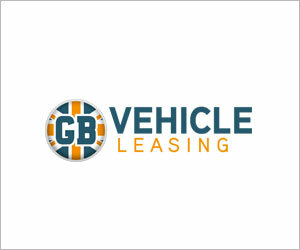 There are seven categories that can be entered – including a new category for manufacturers providing SME fleet leasing funding through their dealer networks (see panel). But time is running out if you wish to enter – entries close on Friday 12 September 2014. 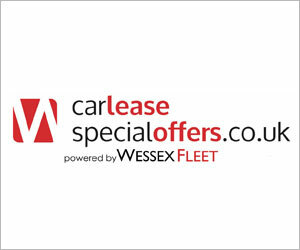 If you are a small fleet leasing company providing vans into the small business trades and SME van fleet markets , then you can enter the awards through our dedicated awards website. 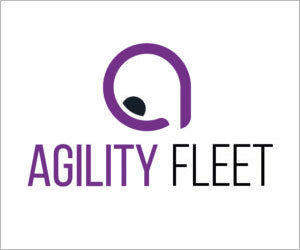 Previous articleSmall Fleet Leasing Awards countdown – can Fleet Alliance win again?